If you have a clogged drain our 24 hour emergency drain jetting team can solve your problem safely and efficiently. 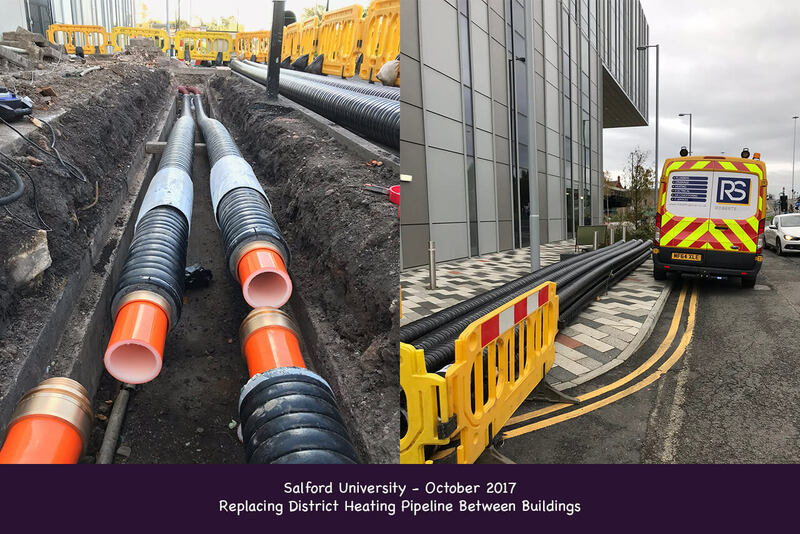 To unblock drains where there is either a build up of scale or lodged items such as hair or solid objects, high pressure jetting is often the fastest and most effective solution. The use of chemicals can be potentially hazardous and is often not able to clear the drain blockage. With our professional drain jetting you have the peace of mind that your drains will be unclogged, unblocked and fully functional that same day. 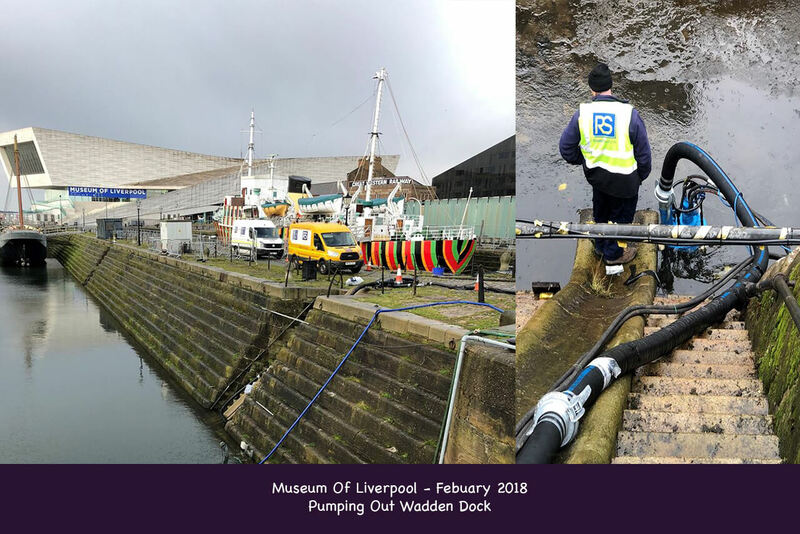 For powerful deep cleaning of all types of drainage systems, each local service centre is kitted out with the latest high pressure water jetting equipment, so we can deal quickly and cost-effectively with your common drainage problems, from reduced flow and unblocking drains. High pressure water jetting is ideal to use in drains, sewers and stack pipes. We’ll use the jets to remove relatively soft silt or hard solid-set substances such as scale or cement. High pressure drain jetting is one of the quickest and most effective ways to remove deposits and debris that could be causing a blockage. High pressure jetting not only provides thorough drainage cleaning, but breaks up any potential blockages, and allows it to be flushed away leaving your drains free-flowing again. 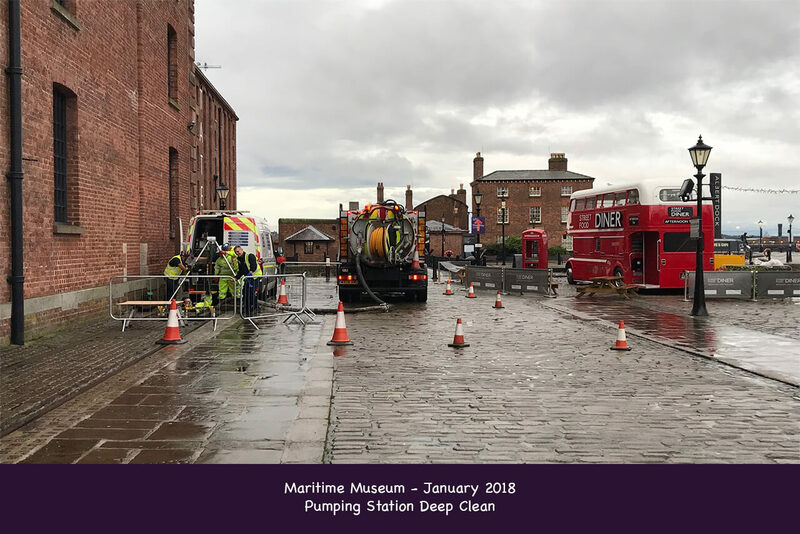 Our dedicated team have been providing drain jetting and clearing services for over 25 years and are fully qualified to ensure the best results. They will always aim to have your drain returned to full working order quickly, so you don’t have to deal with the unpleasant effects of a blocked drain. We have a fleet of advanced drain jetting vehicles that can attend quickly and, thanks to our superior CCTV surveys, we can check your pipes for structural damage caused by the blockage. 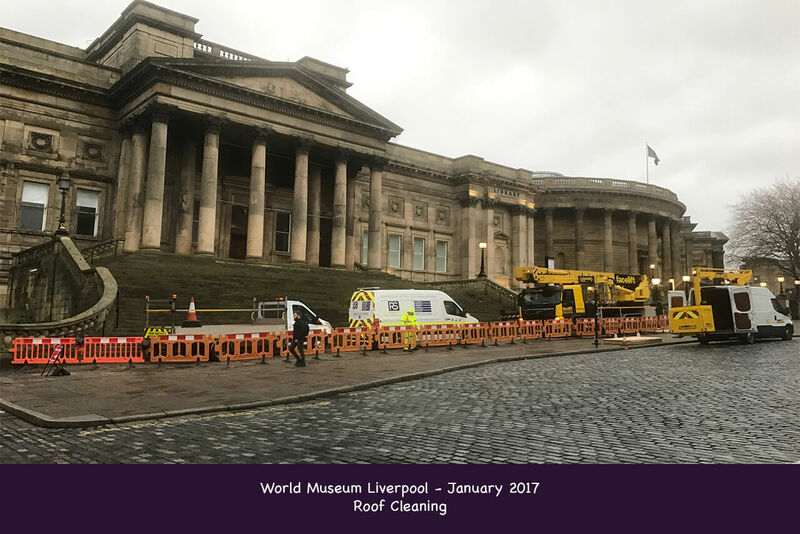 We deliver a comprehensive service every time with 100% customer satisfaction guaranteed; simply give us a call on 0800 531 6828. 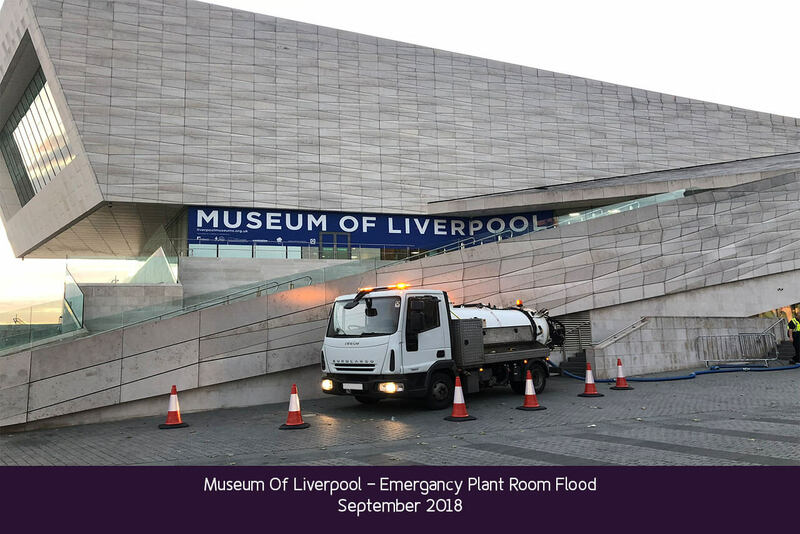 Excess wet waste that needs to be removed? Large amounts of commercial liquid waste that needs to be disposed of? Need powerful jetting capabilities? Call Roberts & Son. 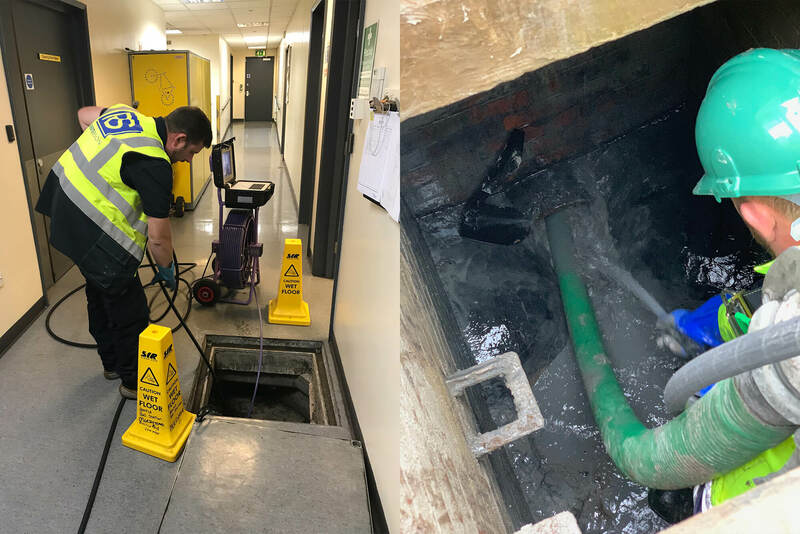 CCTV Drain Survey are useful as drains are often hidden from view and buried deep underground, the exact cause and nature of the problem you are having is not always immediately apparent from the surface. Lets get started! Contact us today to get your job off the ground. 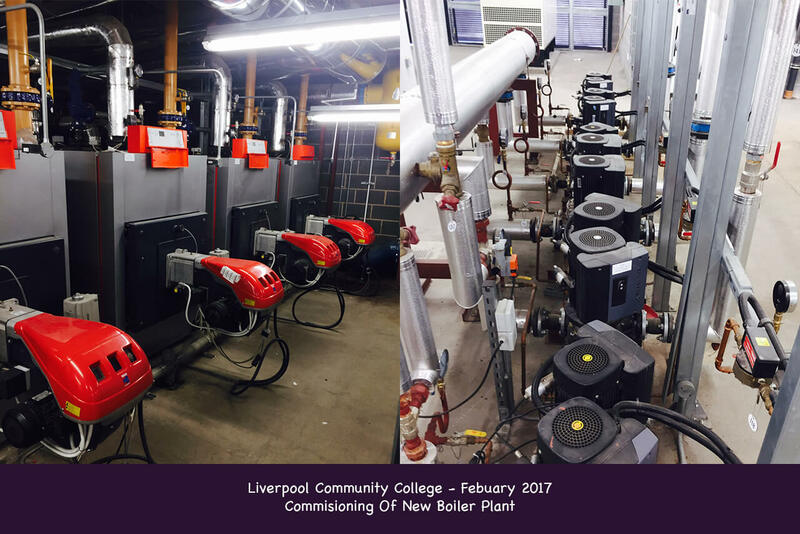 Roberts & Son Plumbing & Heating Ltd is a local family run business with a wealth of experience in both the commercial and domestic sector. 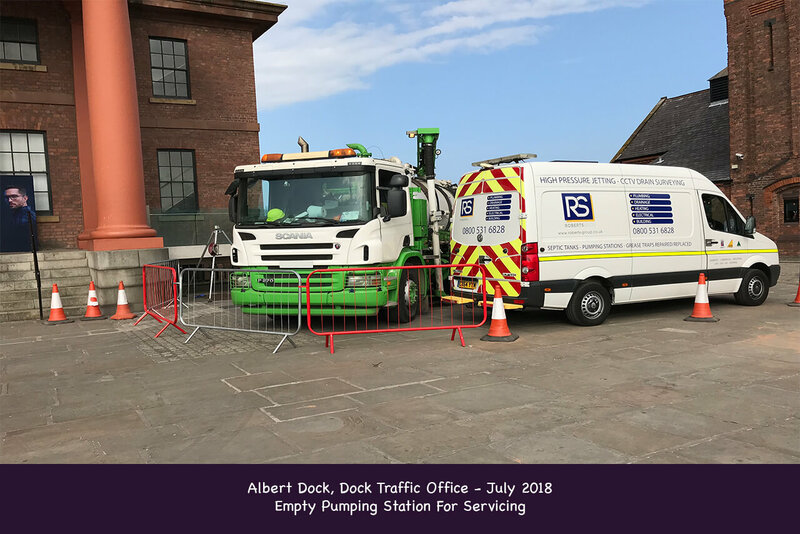 In it’s 8th year of business, Malcolm Roberts, director, along with his reliable team of engineer’s attend to emergency calls as well as planned maintenance works throughout Wirral and the North West. © 2018 Roberts & Son Plumbing and Heating Ltd. All rights reserved.